Today International Coffee Day marked at Miyu Coffee with special guest coffee from Coffee at 33 in Brighton. 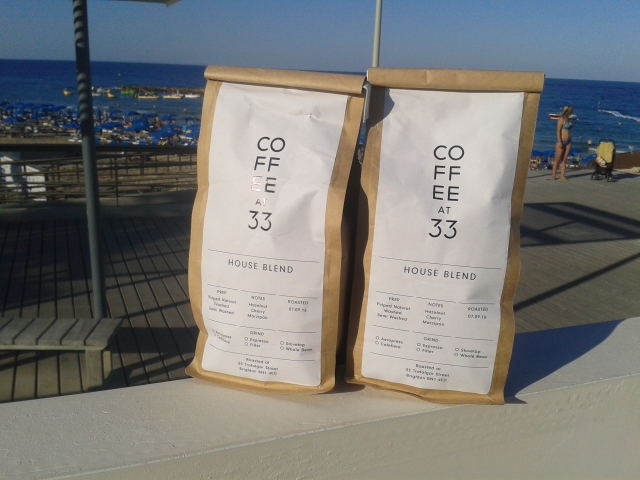 Miyu Coffee is located in Protaras overlooking Fig Tree Bay. 0750 Sunrise from Melissonas Hill. Coffee as we know it, originated in Ethiopia and came to the world via cultivation in Yemen. In Ethiopia coffee grows wild, in Yemen it was cultivated. From Yemen, spread to the coffee houses of the Middle East. The Dutch East India Comany and the East India Company, marked the beginning of capitaism. The Dutch East India Company took coffee to Indonesia. From the seeds of one coffee plant in Amsterdam, coffee spread to Latin America. The coffee houses in London was where the merchants met with bankers and money lenders, the beginning of the Stock Market, papers were to be read whilst relaxing with what nowadays would be seen today as a very disgusting brew, ground coffee boiled for hours in the pot. The big technical inovation was the espresso machine. Italians know nothing about coffee, but they did invent the epsresso machine. Water forced through ground coffee beans at high pressure. In the US, coffee bars were where poets hung out in London coffee bars where the Teds hung out. Not to be confused with coffee shops, where those with more refined tastes drank their coffee, oten a roaster and importer. Stokes of High Bridge in Lincoln still exists, the coffee shop at the top of Guildford High Street sadly long gone. The next Innovation the aerpresso machine. Designed by an aerodynamics engineer who also designed the ring frisbee. Commodity coffee v speciality cofee. Commodity coffee, low quality, price determined on international markets. Specialty coffee, quality coffee, atracts a premium. Every coffee has a story to tell. A Peruvian grower who walks four hours to tend his crop growing on a 45 degree slope hillside. When his beans are processed, he treks across the Andes with a 60kg sack. Coffee with its narrow genetic base is at risk from climate change. Yesterday was hot, Tuesday the hottest day of the year. Today, at least at lunchtime, cold, though it did warm up a little by mid-afternoon. Last night a violent thunderstorm, very heavy rain. This morning, many places flooded, trans cancelled, a train derailed following a landslip. Government promises flood protection. Hard flood defences do not work. Even if protect one area it simply sends the flood water downstream and another area floods. We need soft defences, slow the flow of water, rewild the countryside. We also need to address the causes of climate instability. The government is doing neither. Reading-Guildford-Gatwick train running at least five minutes late. By the time Guildford reached, ten minutes late. Announced train will only go as far as Redhill, alight and catch another train to Gatwick. But, at least train guards, there were two of them, walked through the train and explained the situation to passengers. Unheard of customer service. Excellent cappuccino from Chase at FCB coffee kiosk. I was unable to buy ticket at station, machine in ticket office not working, guards on the train could not sell a ticket as they lacked a ticket machine between them. Queue at Guildford to buy a ticket. Lunch at La Casita. A always excellent. Sorry to learn my friend Katalina returning to Spain. Beans off Surrey Hills coffee roaster, single origin from Brazil, roast date 8 September 2016. I could smell the beans all afternoon, until I put books in the bag they were carried in. The paper of the books must absorb the aroma of the coffee. 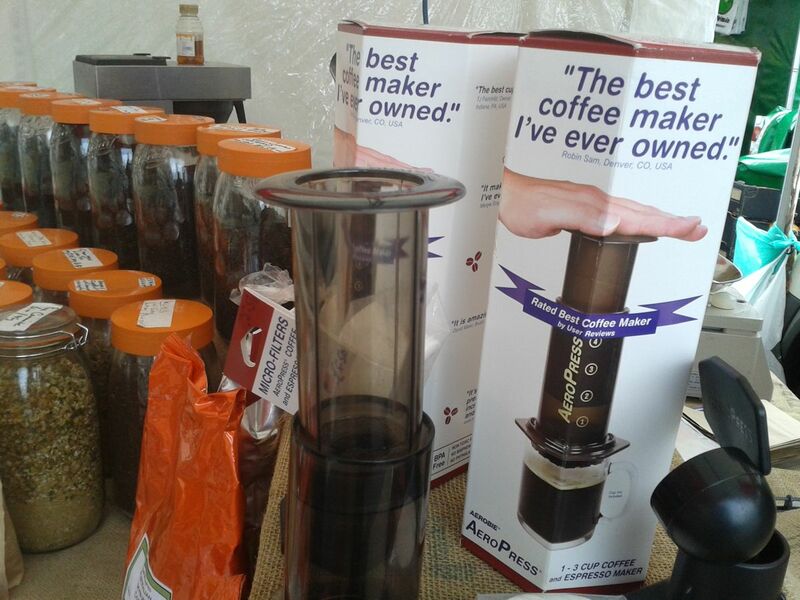 AeroPress coffee maker, £25 in coffee shops in Brighton, £26 on coffee stall on the market in North Street, £27 in Steamer Trading. It goes up by a a pound every time I look. Coffee machines in Steamer Trading not worth buying. Domestic espresso machines do not make good coffee, no one tales them seriously. Nespresso machines forget it. Chat with serfs working for Deliveroo. I thought they were a Guildford company, but they are now everywhere. I only noticed them in Guildford a few weeks ago. Now they are like a blue plague all over Guildford. For the first time seen in Guildford on motorcycles. Unlike Brighton where cyclists only paid for delivery, maybe different for motorcyclists, I was told both get the same rate, £6 an hour, ie less than minimum wage, plus a pound for each delivery. No delivery in an hour, and earn less than minimum wage. 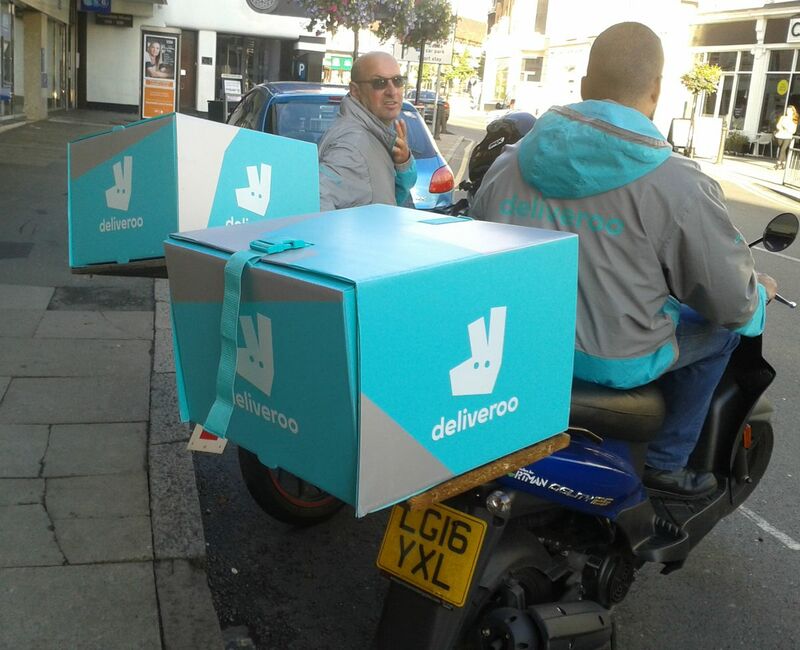 Deliveroo serf bears all the costs, cost of motorcycle or cycle, insurance, deposit of £150 for box, clothes and other gear (but is it refundable). For the motorcyclist, and only a low power motorbike, insurance of £200 per month because being used for business. . He said needed to work 70 hours a week to make any money, he would prefer to work 30 hours a week. The Deliveroo serf bears all the costs, because deemed to be ‘self employed’, In reality, not self-employed, as only working for Deliveroo. The takeaway pays a fee, either a minimum or a percentage of the value of the order. The recipient of the order pays two pound. No, or little costs to Deliveroo, they cream off the profit, the serfs put up the capital, do all the work, take all the risks. Yesterday, an e-mail from Amazon to expect a delivery. Postman was late. As leaving, I saw the postman, chased him down the street, to ask had he a parcel for me. He replied no. I left, leaving a note on the door where the parcel should be left. In the evening, no parcel had been left where I had advised, no card left, my note still on the door. I had not given consent for parcel to be left with anyone. And should a card not have been left telling me where it had been left? And my note removed? Who was the resident? The delivery tracking also said the parcel had been delivered to myself. It had not. Or if it had, where was it? In a separate note, it is claimed parcel was handed to me at 1521. It most certainly had not been handed to me, as I was not there, I was in Winchester. That evening, message posted on twitter, e-mail sent, asking where was my parcel? No response. The next day, ie today, I found a card. It was meaningless. This evening I put out the bins for collection. 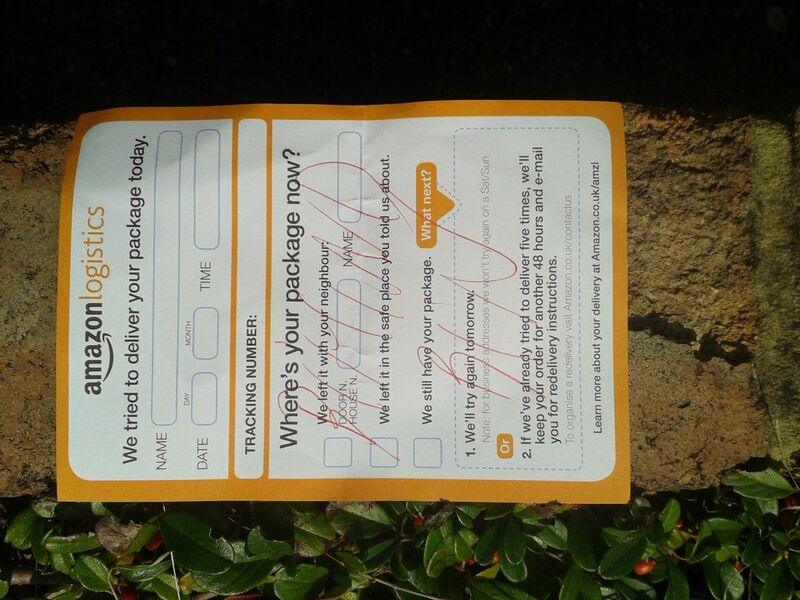 I found my parcel dumped behind the rubbish bins. Had I not put out the bins, my parcel would have still been there, and could have been there for weeks. Had I put the bins out at night, I would not have seen the parcel. As I write, a thunderstorm for the last couple of hours, now a very violent storm with very heavy rain. Heavy rain forecast all through the early hours of the morning until late morning. Had I not by accident found my parcel, it would by now be a soggy mess. Morrisons Cafe in Aldershot, used to late afternoon, mark down their cakes to ensure none left. Not anymore. Now official edict, no cakes to be reduced until last hour. Staff used their initiative, judged when to mark down the cakes. They shifted the cakes, no waste. But it appears, initiative is not welcome in Morrisons. An overpaid fool descended on the local Morrison store, threw a wobbly when he saw cakes reduced half an hour before the official sanctioned mark down time. Now one would think, this overpaid fool would have better things to occupy his mind, like service, strategy, that the food served in this cafe is often disgusting, but no, cakes reduced half an hour too early. He should have been praising the staff for showing initiative, not criticising. For the sake of making the price, Morrisons would rather see food waste than stock cleared. Three coffee chains, Costa, Caffe Nero and tax-dodging Starbucks, dominate the High Street and shopping centres. Three coffee chains you will avoid if you love coffee. It is difficult to comprehend why anyone drinks what is called coffee in these chains, when here is now a wide diversity of quality indie coffee shops. But then it is difficult to comprehend why anyone eats in KFC or McDonald’s. Chains making millions out of serving poor quality, undrinkable coffee and factory cakes, in a characterless corporate environment. Starbucks part of the local community? Was that a joke? If coffee out of a machine tastes the same as that served by a barista, what does that say of the baristas employed by Costa? Indie coffee shops, serve quality coffee, source quality coffee beans, employ skilled and knowledgeable baristas and recycle money within the local economy. Avoid the chains, seek out indie coffee shops and learn what real coffee tastes like. Excellent cappuccino and date slice at Coffee Lab. Poor choice of cakes, but what they do have is excellent. Beans. Did they have any later than 8 September 2016? In Coffee Lab Academy they had 12 September. They checked. Found 1kg sacks of 12 September roast date. They kindly slit open a bag, and bagged for me two bags of 200 g.
I sat outside and was joined by a guy whose name I sadly cannot recall, owner of Kyoto Kitchen, a Japanese restaurant in Winchester. He ordered a matcha latte. A strange green looking coffee. No, not coffee, a green tea. He offered me a taste. I said no, I would order, but now past closing time. Something to try on my next visit. I tried cascara Again not heard of. made with tonic water and the husk of a coffee bean. Fruity, nothing like coffee, very refreshing. Excellent baristas innovate, try out new ideas. I am hoping they will stock South West Independent Coffee Guide. But they said there was soon to be published South East Independent Coffee Guide, and that they would hopefully stock. 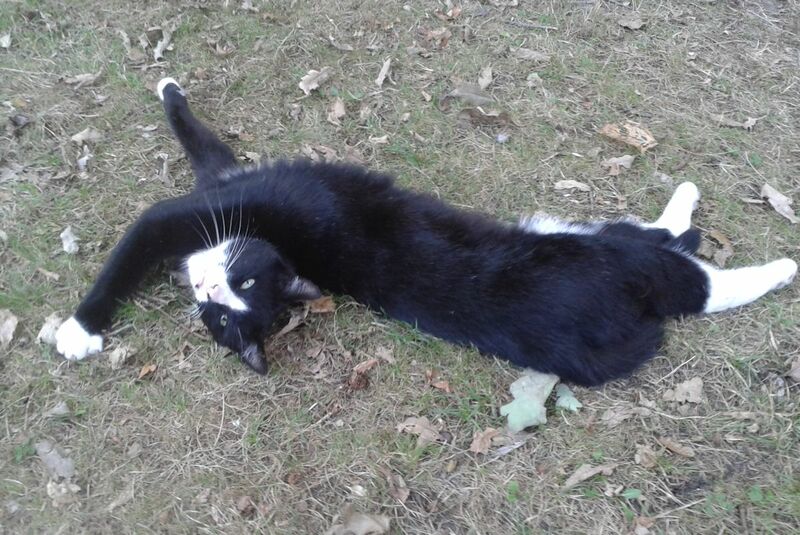 I would not have chosen one of the hottest days of the year to visit Winchester, sitting under the trees in my garden was the preferred option, but Wednesday is street food market, and it was not as hot as yesterday, the hottest day of the year. Bus to Aldershot, train to Alton, bus to Winchester. Bus to Aldershot unbearably hot. At Alton a steam train. Bus to Winchester bearable, as mot of the journey along dual carriageway, and flow of air through the bus kept it cool. Bus almost empty. 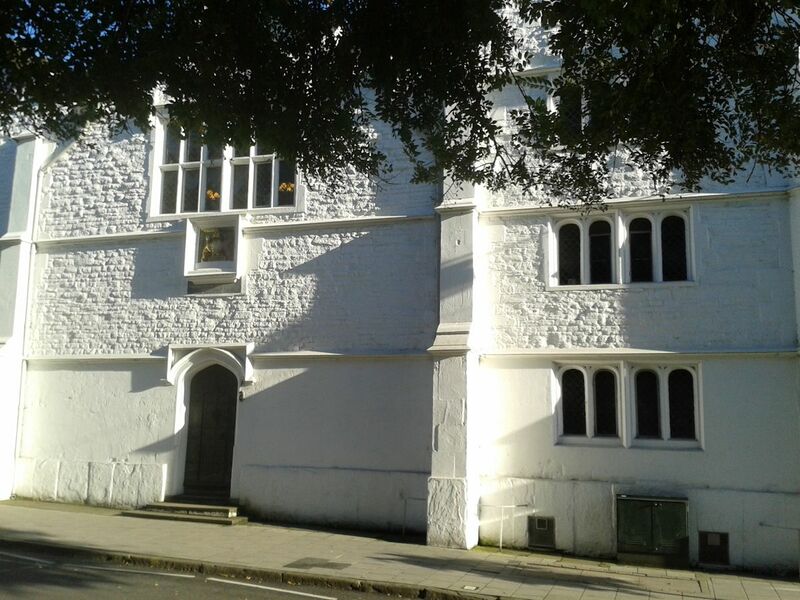 Alighted before the bus station and walked down the hill into Winchester. Falafel stall said only there Wednesday Excellent food, falafel in pitta bread, with hummus and salad. The Cathedral has a restaurant, last time, no ice cream with blackcurrants. Again no ice cream with blackcurrants. Why display what have not got? At least today able to sit outside in the walled garden. But sadly spoiled by an ugly marquee. I daresay for corporate entertaining, anything to make a fast buck. Then to Coffee lab, but first what was on my last visit, Alexander Tea Shop. It has been turned into Coffee Lab Academy. A pity they did not retain as was, and instead incorporated Coffee Lab Academy. 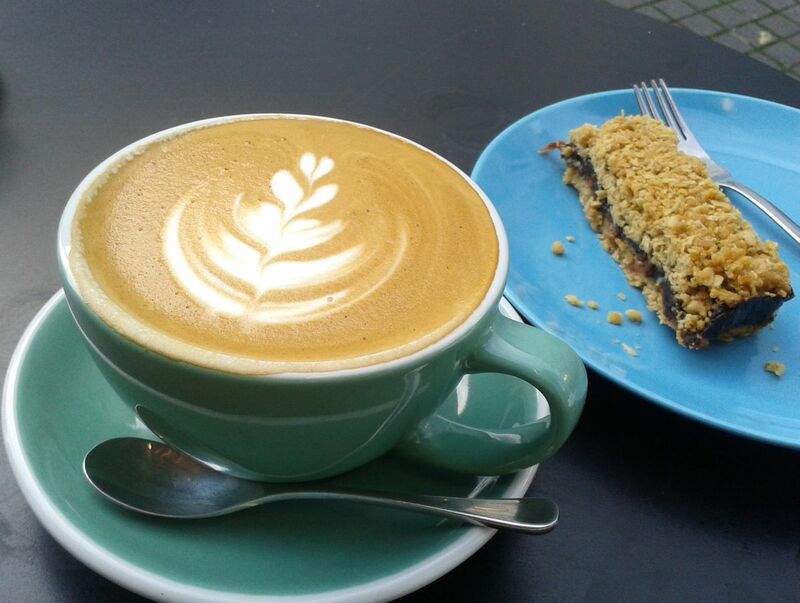 To Coffee Lab, sat outside with a cappuccino and a date slice. Both excellent. I wanted beans. 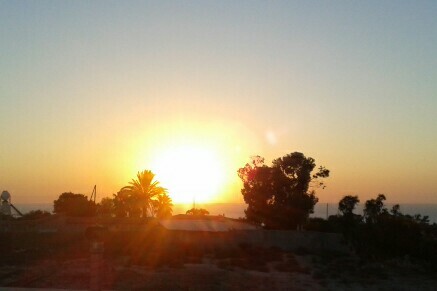 8 September. Nothing later, as in Coffee Academy 12 September, but in 1 kg unmarked bags. They looked, and found they had 1 kg with 12 September roast date. They kindly opened, then bagged 200g. They sell 150g. I was joined by a Bengali guy, who introduced himself as the owner of Kyoto Kitchen, a Japanese Restaurant. He had walked by, looked, and I said excellent coffee. He said so he had heard. He asked did they do a matcha latte. I had no idea, for the simple reason I had no idea what it was. 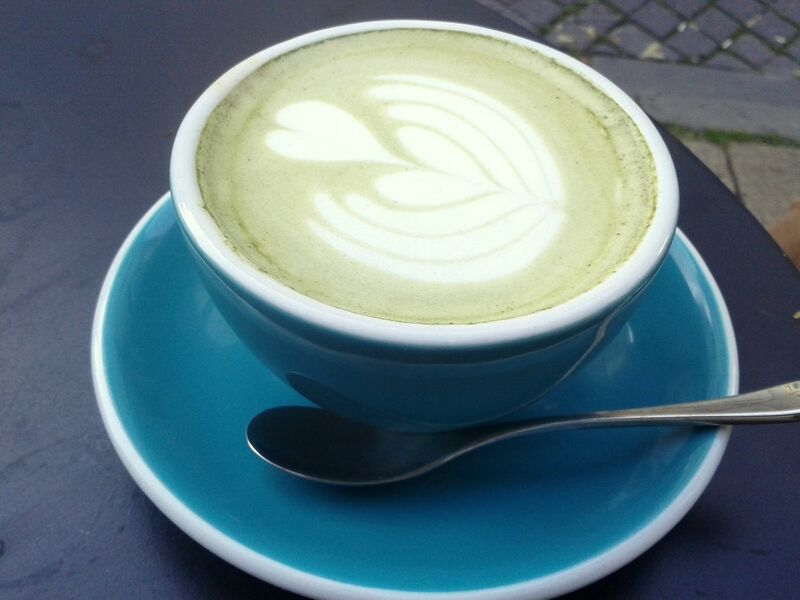 What looked like a coffee, a strange shade of green was served. Not something I had ever seen before. Not coffee, tea, green tea.He kindly offered me a taste. I declined, but said I would order, but it was past closing time. Something to try on my next visit. He showed me his site on social media. A girl had posted a message, would someone please take me on a date to this restaurant. He mentioned he was writing a book, somewhat in the style of Paulo Coelho. Turned out he was a fan, and had read most of his books. Long gone closing, a man turned up, suggested a drink I had never heard of, cascara. I tried. It was excellent, very refreshing, fruity and cold. I juts had time to walk along the back streets and catch the bus. Again it was one of the new buses. 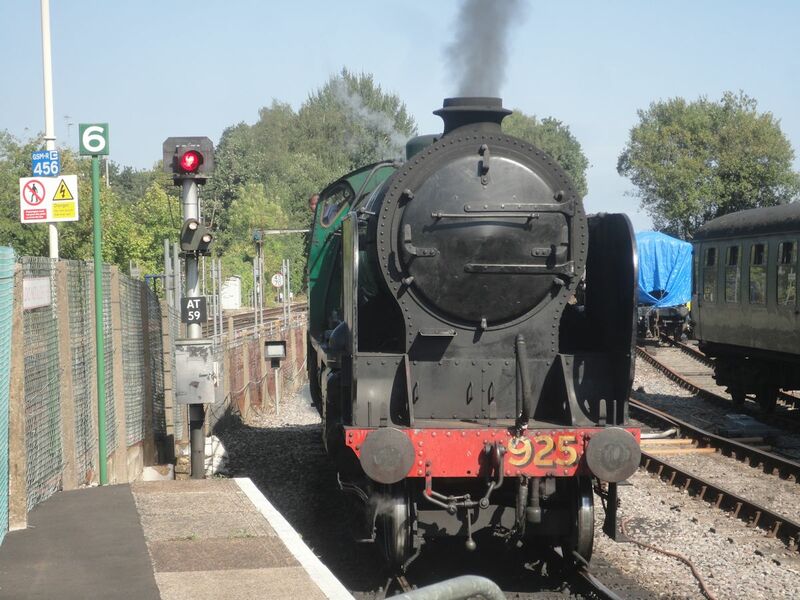 I then popped in to the Alton Station Cafe. I made the mistake of not having the moussaka and salad, it looked good, special for Bikers Night. I am sorry to see the original owners have gone, but the new owners appear to be doing a god job. You are currently browsing the Keithpp's Blog blog archives for September, 2016.